For years, Kendoka across the globe have sought after the perfect equipment that provides the best in terms of comfort and durability, whilst at the same time being lightweight and protective. Since the beginning of All Japan Budogu it has been our specialty to provide Bogu that meets these criteria, whilst also delivering the best quality, at an affordable price. Thanks to our dedication to meeting the high expectations of top level players in Japan, and now around the world, our original All Japan Pitch® Brand has become the brand to wear. 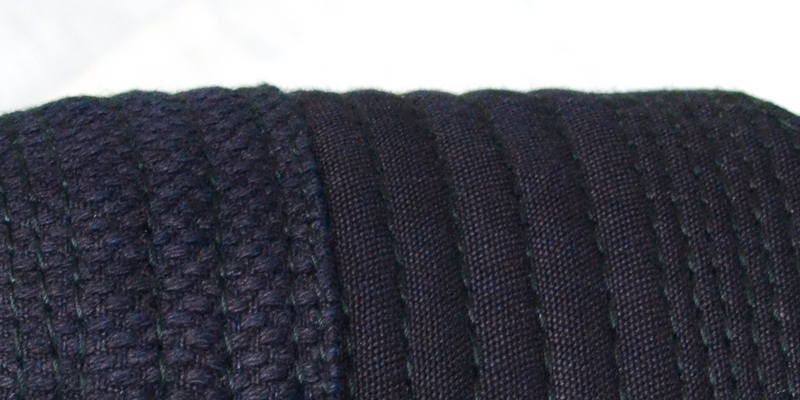 To develop our latest addition, the KOSHIKI Traditional Model, we went back to our origins. We talked with all levels of Kendoka, around the world, from members of Japan's top Police forces, to Kenshi who had found a love of Kendo later in life, and are still at the relative beginning of the wonderful journey that is Kendo. 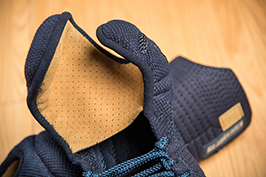 We talked about what they look for, what they like about their current equipment, what they wished there could be more of... After extensive research and trials, All Japan Pitch® - KOSHIKI Traditional Model was born. Being one of the most protective Bogu sets in the entire world, the GUARDIAN had quickly become one of the most popular Bogu sets outside of Japan upon its release. The Futon is stitched with a wide 8mm Sashi-Haba, providing more thickness and protection. The KOSHIKI Traditional Model takes the same specifications as the GUARDIAN while utilising the highest quality made-in-Japan fabric - making this Bogu set a great choice for those looking for a light and comfortable Bogu set that is perfectly suitable for regular practice, as well as tournament use. The KOSHIKI Traditional Model uses a perfect fusion of traditional Japanese craftsmanship and deluxe modern materials, to bring the ultimate 'all round' Bogu set. Borrowing some features from our 'Jissen' series, but without sacrificing protection, KOSHIKI Traditional Model is perfect for literally ALL levels of Kendoka - as well as featuring all of the same lightweight, quick-drying and comfortable features of our All Japan Pitch series, the KOSHIKI Traditional Model has been especially designed to given an extra element of protection. Using new, lightweight materials, we have increased the padding in the areas that are frequently stricken with the Shinai*, which gives the Bogu set an added appeal to those who often act as Motodachi, as well as new Kendoka who are concerned about the pains associated with starting Kendo as an adult. 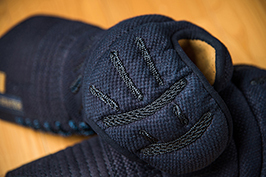 In addition to offering this this extra protection, the KOSHIKI Traditional Model is light, flexible and comfortable, making it perfect not only for daily practice, but well suited to travel, and for tournaments also. 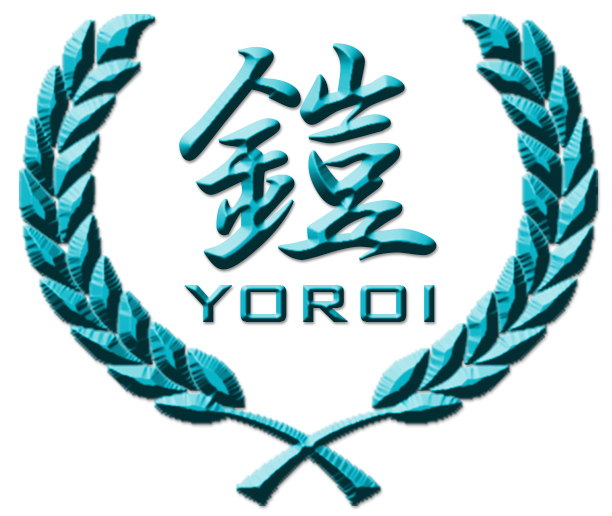 Designed with keeping a traditional, dignified appearance in mind, you can also rest assured that will All Japan Pitch® KOSHIKI Traditional Model will exceed you expectations in every possible way. 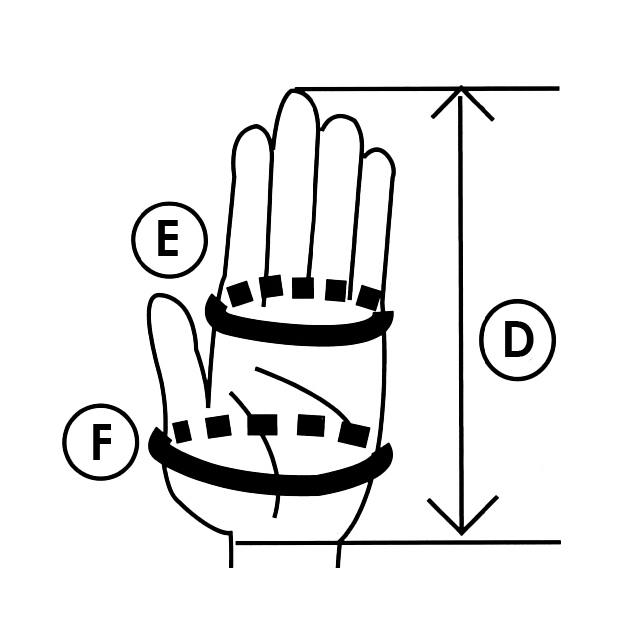 The KOSHIKI Traditional Kote feature our special 'Infinity Grip' wrist joint, which allows you to maneuver and manipulate the Shinai with ease, as well as the distinctive Yoroi-gata Kazari on the fist, gallowing for improved hand movement! The KOSHIKI Traditional Model features a padded yet flexible 8mm Futon, with 4mm Gunomezashi (finer stitching) on the Mendare and other selected areas. This allows the Bogu to flexible and protective in the strike zone, yet still gives the ability to form an attractive overall shape - similar in design to Bogu that is popular with many members of the Tokyo Metropolitan police force. As with the rest of the new All Japan Pitch® range, the entire Bogu set features Tetsukon colored accent threads, giving the entire Bogu set a subtle yet distinctive and luxurious appearance. Our signature 'All Japan Pitch®-zashi' has brought uncomparable fame to the All Japan Pitch® brand in the last few years. This specialized stitching leaves the individual stitches longer than regular machine stitched Bogu set, making the Futon thicker, providing more protection, as well as making it extremely flexible. This style has been imitated by several of our rivals, but none have managed to match the comfort and quality offered by the real deal.